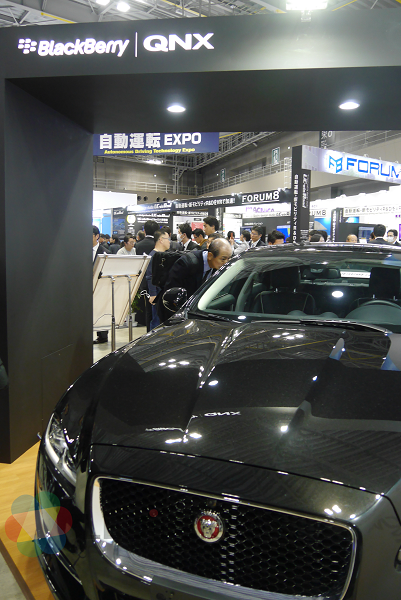 Home > Show Report > 【NEPCON JAPAN】LiDAR and Autonomous Driving Technologies Demonstrated for Next Generation Automob.. 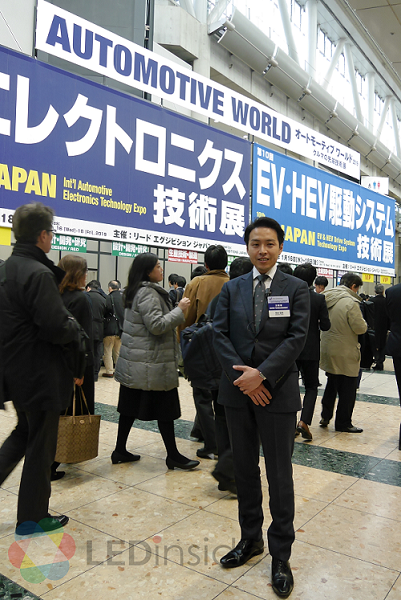 AUTOMOTIVE WORLD, the automotive technology exhibition taking place concurrently with NEPCON Japan, highlighted the theme of CASE, addressing the next generation features of connected, autonomous, sharing and electric vehicles. 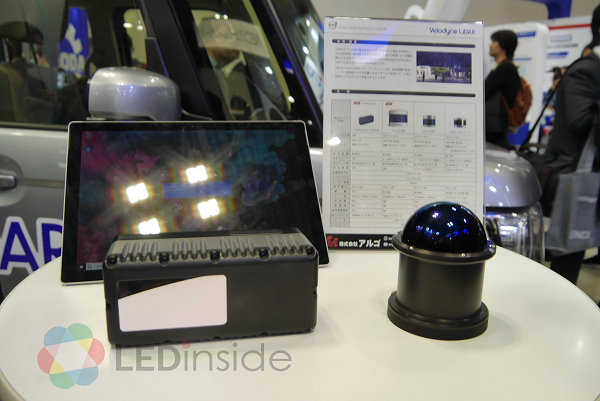 Masaki Soda, the show director of AUTOMOTIVE WORLD, told LEDinside that the show gathered cutting-edge automotive technologies focusing on the components and technologies of vehicles including lighting modules, battery drivers, automotive IC, panels and others. Soda said, AUTOMOTIVE WORLD offers a platform for car OEMs and startups to meet up and create innovated technologies to continue transforming the car industry. “Open Innovation is the core value of the event,” addressed Soda. Since 2018, autonomous driving section has been set to keep up with the development of the technology. 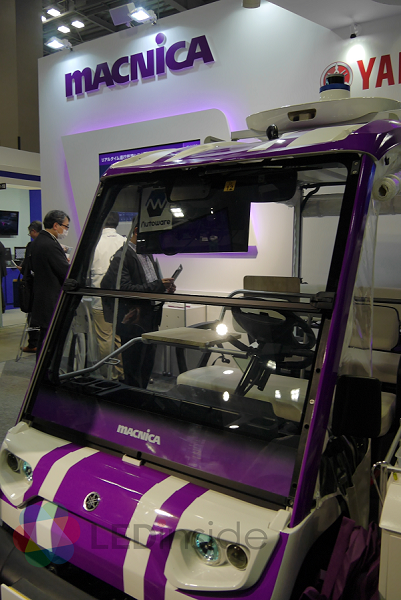 Several groundbreaking autonomous cars and pioneering technologies were presented at the section. 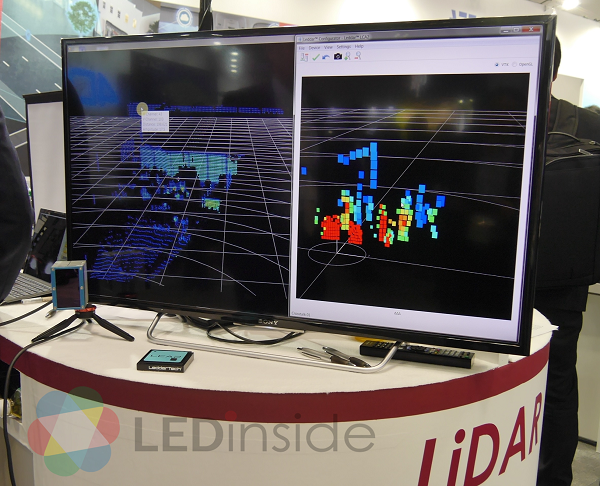 LiDAR, one of the key technologies of autonomous vehicle development, was under the spot light of show. 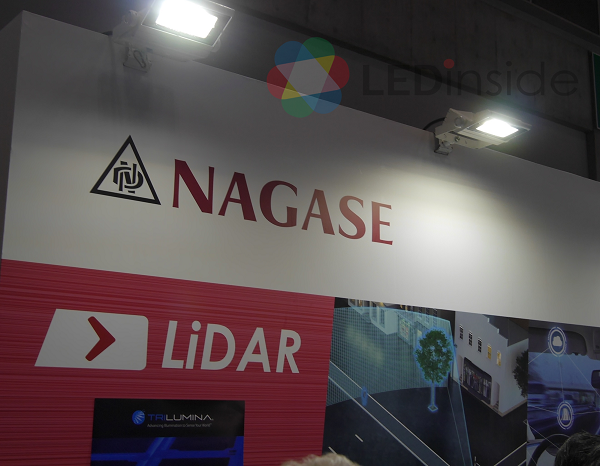 Japanese technology distributor NAGASE, has cooperated with several LiDAR companies to present the latest developments. 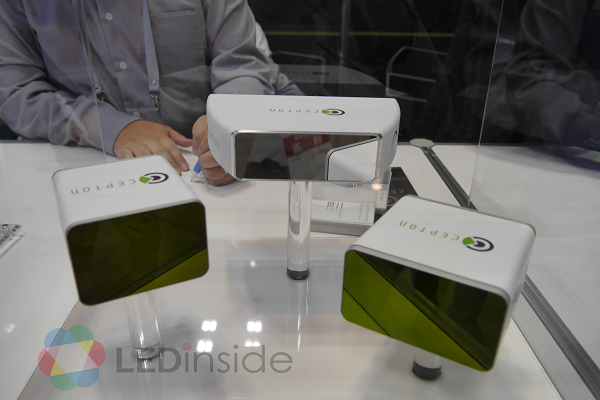 Sensing product developer OPTEX exhibited its sensors based on ToF technologies which adopt infrared LED and VCSEL. The product is designed for objects within five to ten meters around cars to help drivers with the blind spots. 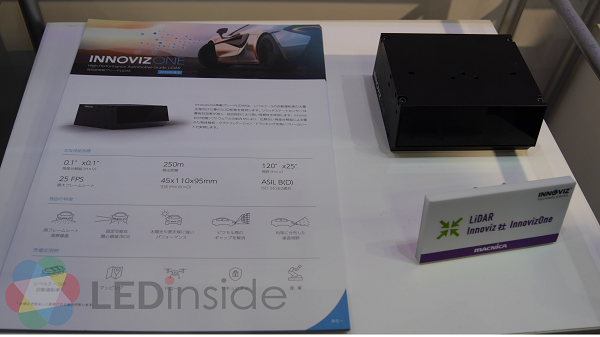 Canadian LiDAR developer LeddarTech, who selected NAGASE as its exclusive distributor for Japan, also showed its LiDAR solution at the show. 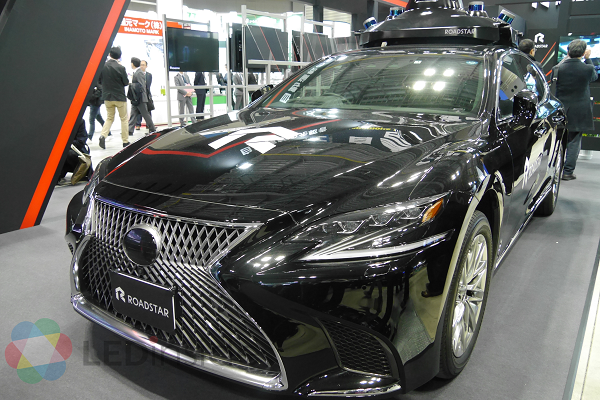 Japan as the center of many car OEMs including Toyota, Honda, Nissan and more, its progress of autonomous vehicles has attracted attention from the world. 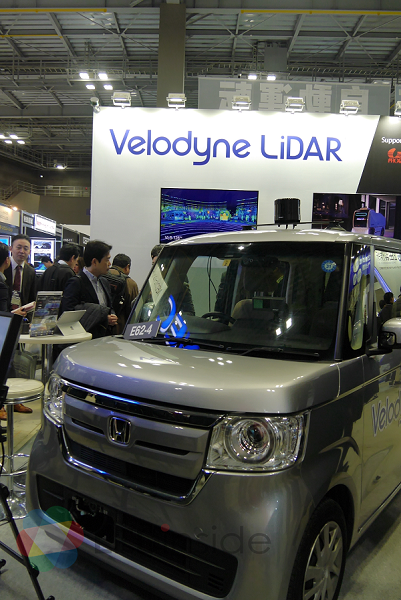 International LiDAR technology developers have been proactively building partnership with Japanese OEMs as well. Software specialists also illustrated their autonomous driving algorism systems. 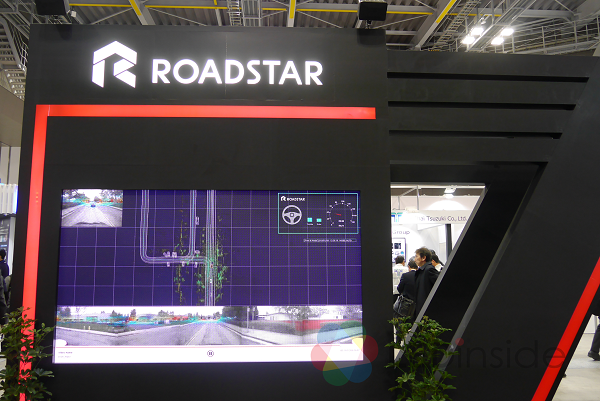 A Chinese startup, Roadstar.ai, showcased its Level 4 autonomous driving technology while Blackberry QNX partners Renesas in the development of self-driving systems. Apart from the demonstration, AUTOMOTIVE WORLD also hosted conferences covering a wide range of topics to highlight the latest development of the industry. More than 100 lecturers from Toyoto, Honda, Volkswagen and Panasonic were invited to share their insights of connected car, self-driving technology, vehicle innovation and automotive lightweight technology. The show organizer expects AUTOMOTIVE WOLRD to continue expanding and become the leading event for the industry of automotive technology.